Pre-competition nervousness is natural for junior golfers. 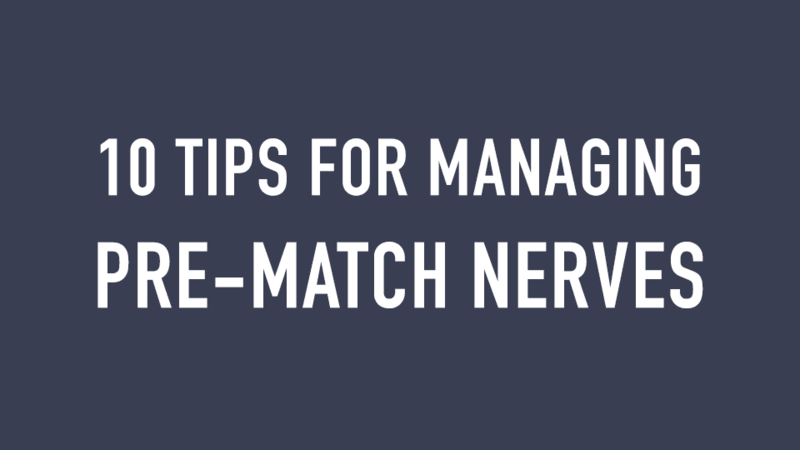 Here are a few tips on how to overcome nerves and succeed. Click Here >> to request more information about IJGA and our world-class mental training for junior golfers. Dreams begin here.